Sometimes theology can feel worlds away from normal life. When I first started studying theology I loved learning about the different topics, I loved establishing what I thought about each subject but I didn’t know how it related to my life, how do I apply what I was learning. And then I was given these two books to read and they changed my life and gave me a renewed love for theology – which basically means the study of God and the topics of Christianity. 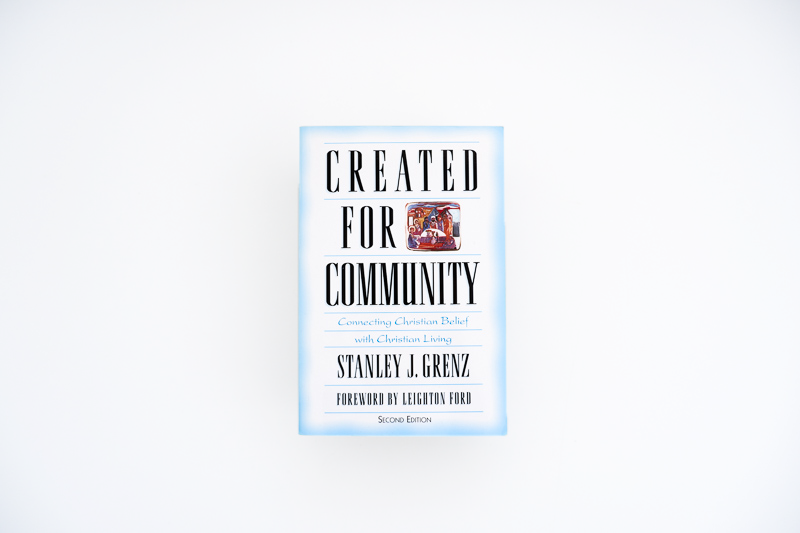 You are going to love Grenz’ way he shows that theology is a part of our lives, it places us into the community of love that the trinity is already in. Venture in to these incredible foundational texts and you continue on your journey of beginning to love theology.